Entergy returns as a 2018 Corporate Sponsor. Welcome back Entergy Mississippi! **Anglers may also order T-Shirts when they register starting April 2. 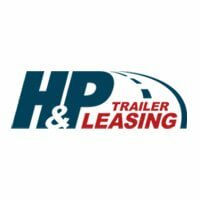 Newest Sponsor: H&P Leasing, Inc.
H&P Leasing, Inc., is back for 2018 as a Tournament Sponsor! 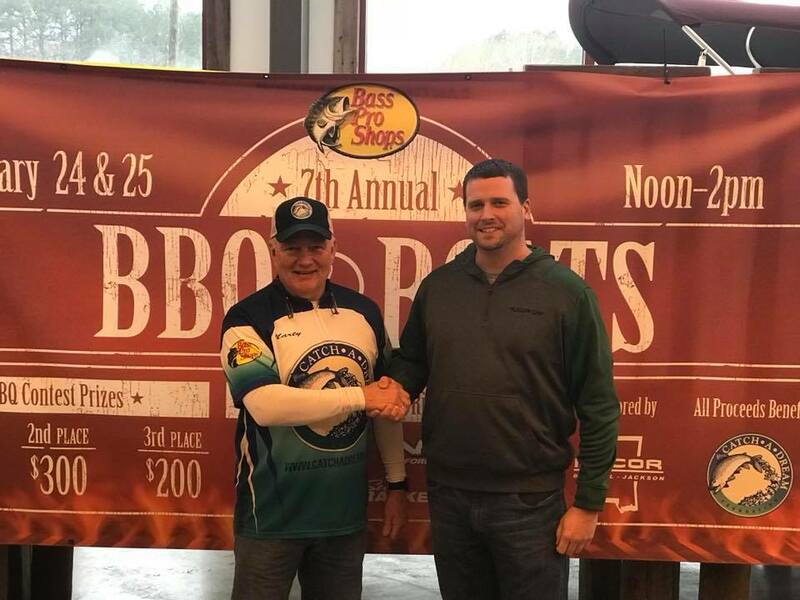 We jump started the 2018 Bass Classic this past weekend with The 7th Annual BBQ & Boats Cookoff at Bass Pro Shops. Despite rainy weather, we set a new record income for the event, generating $5,000 in net proceed to Catch-A-Dream Foundation (Sanctioned Page). Many thanks to our Tracker Boats crew at the store, the many volunteers who helped, the teams that competed (all the winners donated their cash prizes back!) and to Presenting Sponsor Nucor Bar Mill! Bass Pro Shops is back! It’s official! Bass Pro Shops is back as Presenting Sponsor! Our good friend, Johnny Morris and all our friends at Bass Pro Shops are always the first on board to jumpstart our flagship event. We have some amazing partners! When you shop Bass Pro Shops (or any of their other stores) let them know we appreciate them! 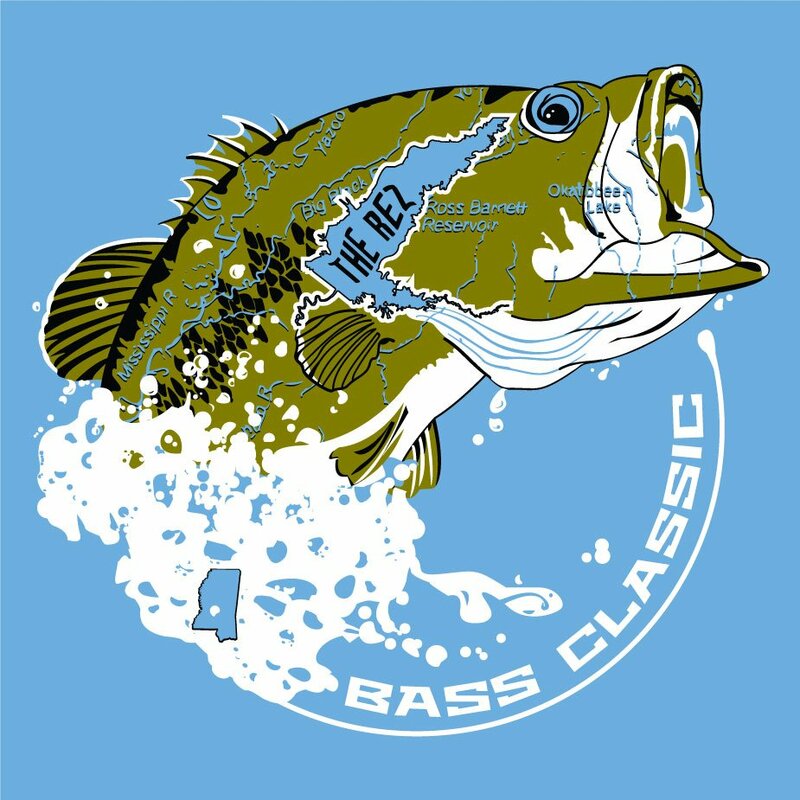 Three weeks from today the Catch-A-Dream Bass Classic will be underway! But today, as we observe and celebrate Easter, the most Holy and significant of all our Holidays, let us bear in mind that it is because of the resurrection that occurred on this day long ago that we have reason to HOPE. The one who brought HOPE into the world, Jesus Christ, willingly suffered that cruel physical death on the cross as a substitute for each of us, in order that we might have HOPE for eternity. His death paid our ransom, and his resurrection secured our eternal victory over death. His last words on the cross say it all “It is finished.” Our debt has been paid. All we are required to do is believe. “For God so loved the world, that He sent His only begotten Son, that whoever believes upon Him shall not perish, but have eternal life.” HOPE does, indeed, exist!